Ever heard of the devil’s chord? Some of the music bands in the entertainment industry are so evil you won’t believe it. Not sure what they draw from Satan or why they draw a lot of inspiration from him. the Illuminati and all the conspiracy theories don’t even come close to these satanic bands. The music industry is now marred by extreme Satanism and artists have no fear in singing and praising the devil in their lyrics. It’s a Finnish black metal band born in 1994. Their music is epic but also brutally raw. Most of their songs and lyrics are in the praise of the devil. They perform covered in corpse and blood paint. They use their music to praise Satan and other demons. 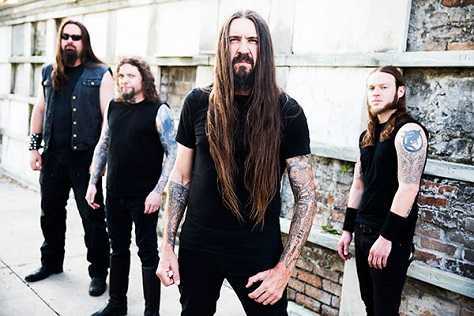 This is an extremist metal circuit in Eastern Europe and it has risen to become one of the world’s most hardworking bands with tours all over the world. Their music is a mix of rituals and rage and often use tribal chanting and incense. They released and album the Satanist putting them on the satanic bands radar. This is an Australian band that releases music that strongly and violently opposes God in very angry ways. Even the name Destroyer 666 is associated with Satanism with the triple six being a satanic symbol. This Finnish black metal band is overly satanic in it’s lyrical content. Since the band was formed in 1989, they have been releasing haunting music to everyone that is willing to listen. 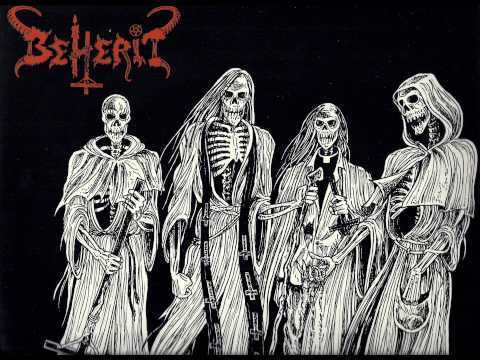 They disappeared and resurfaced in 2004 bringing back evil and blasphemous music. It’s one of the biggest and most famous bands in the America. Their Satanism wasn’t outright like some of their counterparts but they had it in their music. In their songs, they tell the young people to sell their souls and jump into hell. 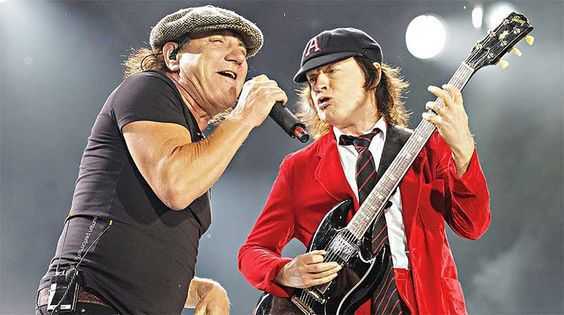 They were sold out by their album cover for Highway to Hell. Even the name of the album is telling. The cover has Angus Young a guitarist with horns and a devil’s tail. Some people said they had hidden messages in their songs and you could hear evil messages in them. This might come as a shock to most people but to others, this band would have been second on the list. Their link with the devil became apparent when they put an inverted cross on the inside of one of their albums and made reference to Satanism and black magic in their lyrics. This is a shocker to most people but here is proof. John Lenon one of the initial members of the band told a press conference that the reason the band was so famous is because he had sold his soul to the devil. A press conference and a statement like that? Must be some truth in it. Another member of the band said he would kill his mother and sell his soul. The message, graphics and message in their songs were too obvious. They had a mix of death metal, thrash and a murky brand of metal music. They even said their music was approved by Satan himself. They might not be a very big band but their Satanism is big and noticeable. 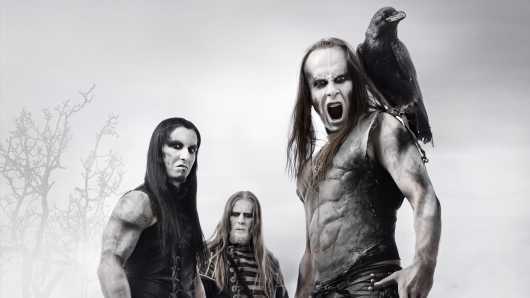 Finland is one country with a good number of satanic bands, maybe it has something to do with the extreme cold conditions prevailing in that country, guess..heavy metal music energizes them. This band is also from Finland and if you are wondering what sold them out, worry not. 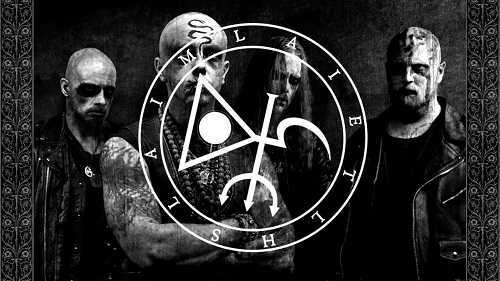 The name of the band is derived from a Syriac term that means Satan. Their music has dark spiritual vibe. They don’t even hide it. This is the first American metal band that has fully embraced Satanism and has no apologies whatsoever. They accepted Satanism in their lives and music in a religious sense. Listen to the inhuman vocals in their music accompanied by the names of their albums and you won’t have to wonder anymore. If a band isn’t associated with Satanism, no way they could call themselves a name associated with demons. In demonology, the name Belphegor refers to one of the seven princes of hell who helps human beings sell their souls to the devil. Their music is a focus of black magic and occult plus sexual themes related to the devil. 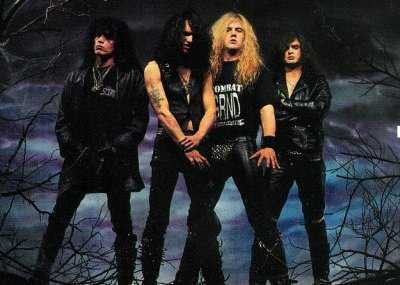 Their debut of metal classic in 1989 saw them get flagged by most people as a satanic band. 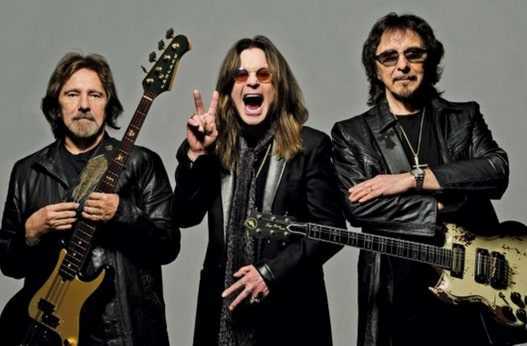 They have mastered the art of Satanism in their music producing some of the most evil rock music ever heard. Their origin is steeped in the worship of the beast and the occult.